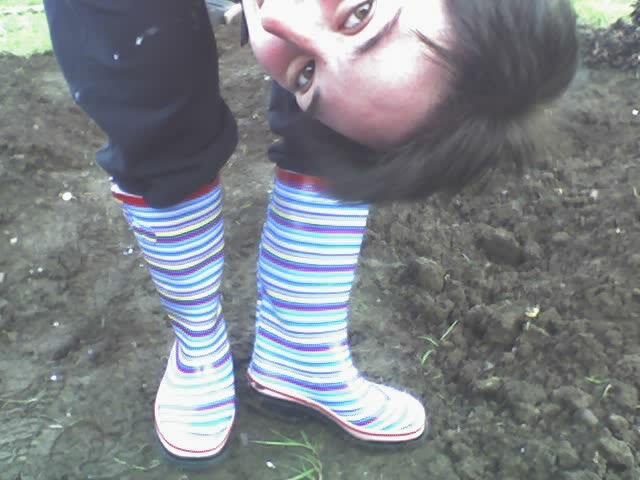 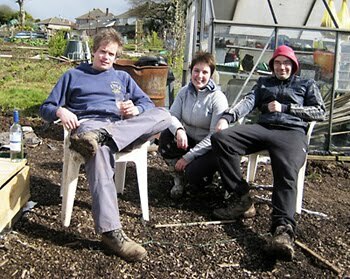 You can't start an allotment without a striking pair of wellies so here I am with the best of British gardening attire! 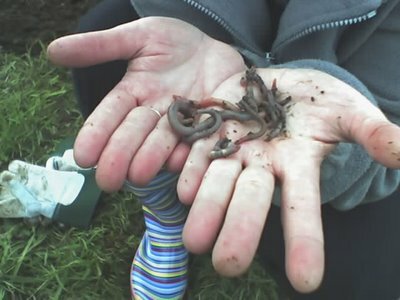 Ta-Daaaa! 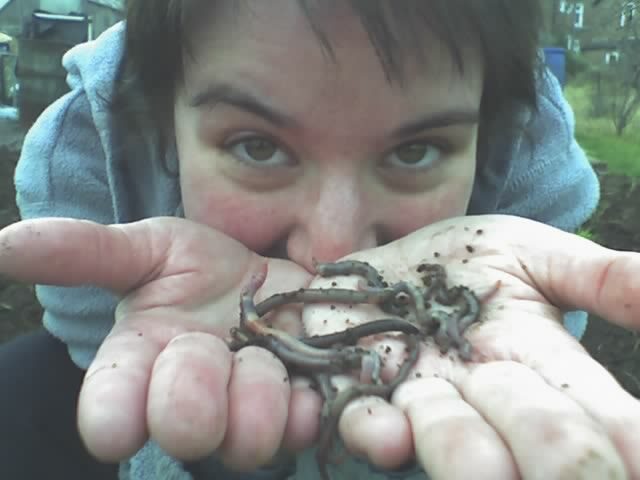 Digging commences on the 7th Jan 2006 with my absolute favourite grub in the garden - WORMS!!! !